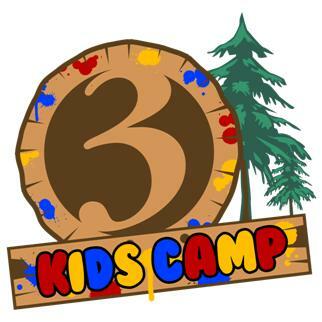 Channel 3 Kids Camp provides year-round recreational and educational programs to children and teens from Connecticut and throughout New England. 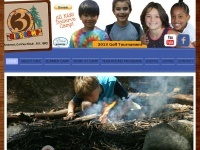 The web server used by Channel3kidscamp.org is located near the city of Austin, USA and is run by SouthWeb Ventures. There are many websites run by this web server. The operator uses this server for many hosting clients. In total there are at least 1,932 websites on this server. The language of these websites is mostly english.